The duties and authority of Board of Commissioners and Board of Directors is generally regulated in the Company’s Articles of Association. 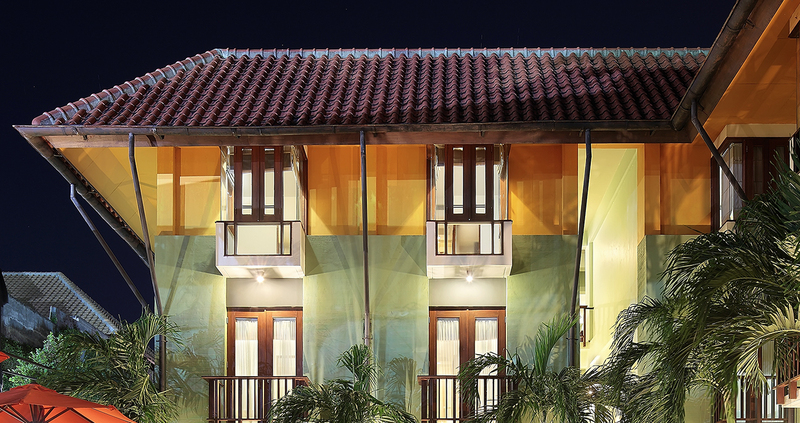 HARRIS Hotel Tuban, Bali is built in 4.500 m2 areas at the most strategic location in Bali. A minute away from Ngurah Rai International airport, its 147 modern minimalist rooms & suites and its charming swimming pool make this lovely hotel perfect for business travelers and families.